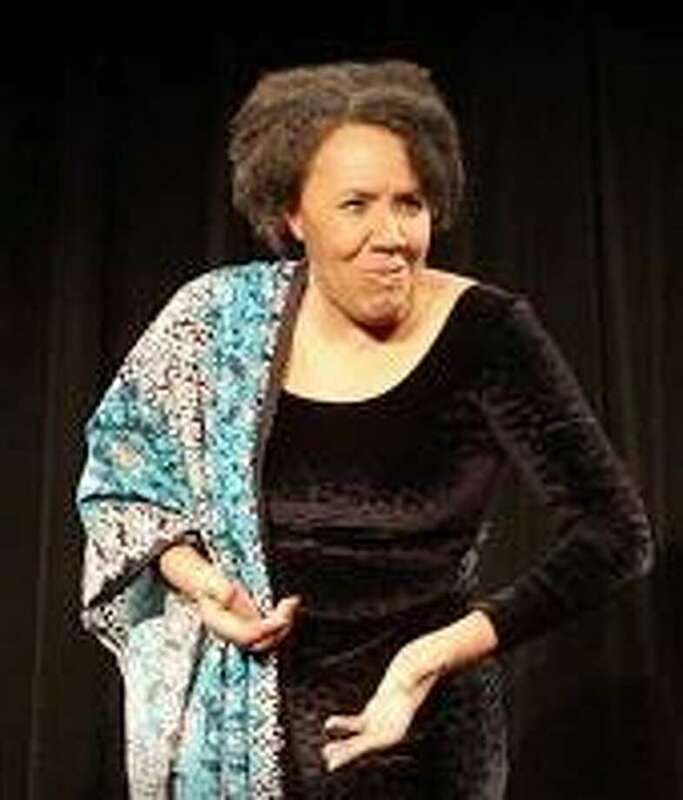 Kimberly Wilson, an award-winning actress, will bring seven African-American women to life on Sunday at 3 p.m. at the Darien Historical Society as part of Black History Month. The show is for ages 10 to adult. A reception will follow. Cost: $10 for members and $30 for non-members. Seating is limited. Register here.